Trends used to come and go fairly quickly. Nowadays it seems that some trends are staying put and we don’t mind at all. Here is our spin on what is trending in the wedding market for 2017. It is being said in circles that “rustic” is OUT but we’re not buying it. Our brides don’t do rustic to be trendy. Adding a faux burlap runner or napkin to accent is not only acceptable to us but adds a casual elegance – which is what we are finding brides want more of these days. These beautiful, handmade, rustic and simplistic tables add charm to any event or wedding. Perfect for smaller bridal party tables (also in this year), sweetheart table, buffet or dessert table. Farm tables stand on their own and do not need linens but you can add a runner to bring your accent colors to the table. We love vintage and don’t see this trend going away EVER! 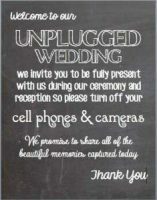 Take something from the past and repurpose it for your wedding or event. An antique dresser for a bar. A footed porcelain tub serving iced beer or water bottles. Antique metal candy tins for centerpieces. The list goes on and on. We’ve seen some pretty amazing use of vintage items. Whimsical can be so many things. Its about taking risks, being quirky, playful and romantic but most of all FUN! Bold, bright color palettes, think circus or rainbow or fairy settings with twinkling lights creating an enchanted forest. 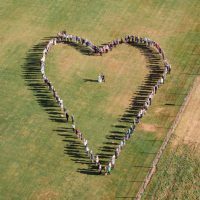 Who doesn’t want to see their wedding from a tree top drone view? Drone photos can offer unique, breathtaking one of a kind photographs and videos of the best day of your life. It can be costly, ranging in price from about $500 to thousands but oh so rewarding! 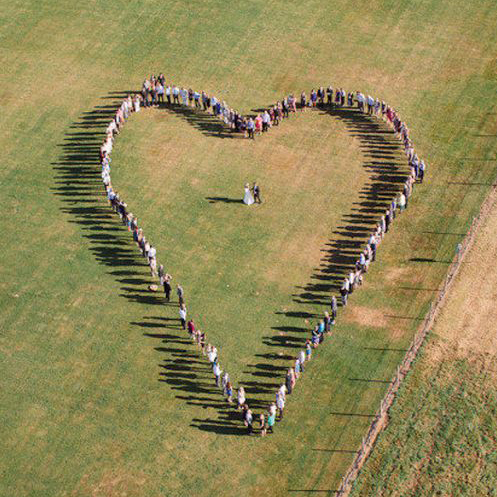 When else would you use drone photography than on the day of your wedding? We can all be a little over focused on our smart phones at times, especially at events. 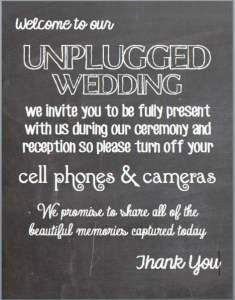 So is it any wonder that couples are wanting to step away from technology and have their guests focus on what they are all there to celebrate? The union of two people. Asking guests to switch off is not only NOT unreasonable but a welcome change. Besides, most couples hire a photographer and videographer, there is no need for a zillion random and often awkward shots/videos of the wedding. From bridesmaid dresses to tableware to reception chairs, this eclectic trend is playful and practical. Each table can be different with a different center piece. 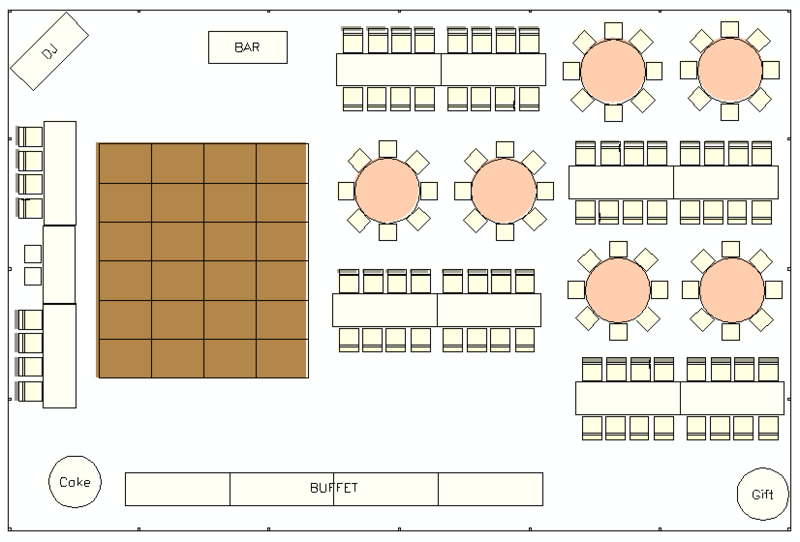 Did we mention how much we LOVE LOVE LOVE mixing round and rectangular tables for guest seating??!! We are excited for the 2017 wedding season to arrive so that we can see all the amazing ideas our planners and brides have shown us come to life. New and old trends alike should be prevalent. What is the Difference between Pole Tents and Frame Tents Warm Weather is Coming! Want To Know THE Best Mosquito Repellant?